England's first cricket test against Ireland is scheduled for four days at Lord's before the Ashes next year. The England-Ireland test is scheduled for July 24-27, 2019. Ireland made its test debut in May against Pakistan at Malahide. The Ashes begins at Edgbaston on Aug. 1. Lord's hosts the second test followed by Headingley, Old Trafford, and the Oval. 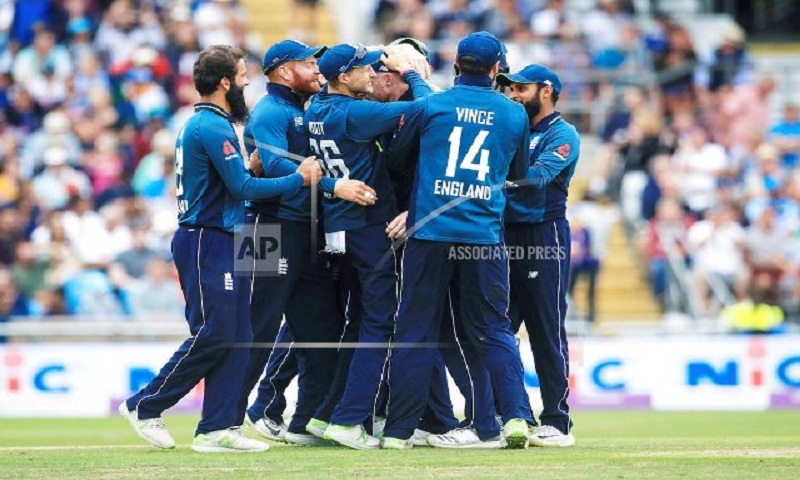 England will start next season playing Pakistan in five one-day internationals and a Twenty20 from May 5-19 before staging the Cricket World Cup from May 30 to July 14.